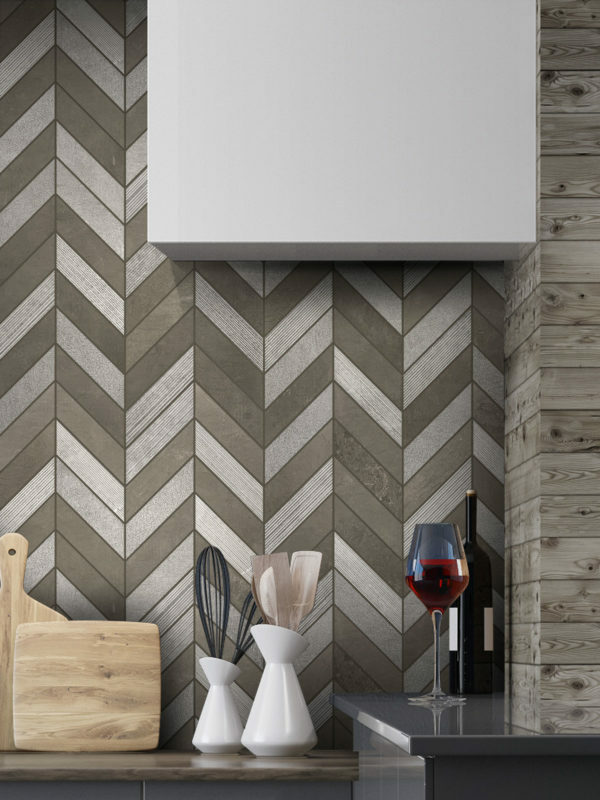 Search for the perfect elegant limestone backsplash tile on Backsplash.com for an endless array of choices. From unique patterns combined with colorful accents of glittering glass to the more traditional swaths of wide horizontal limestone tiles, you won’t be disappointed with the elegance and beauty that limestone can bring to your kitchen. You can find the cool gray color palette swirled with neutral whites for an eye-catching and classic kitchen design that borders on contemporary modernity. With sleek, clean lines and the movement of the natural material, limestone backsplash tile is a high-quality option for a modern space. Equally possible is a charming mosaic pattern with grays and beiges swirled throughout for a more traditional kitchen, perfectly paired with any shade of medium to dark brown cabinetry. It’s easy to imagine limestone backsplash tile paired with any sort of existing décor for a unique and effortlessly beautiful kitchen. The impressive quality of limestone backsplash tile from Backsplash.com will be the perfect complement to your kitchen project. Whether you’re building from the ground up or remodeling an older home, limestone backsplash is elegant and timeless for the years ahead. Why Choose Limestone Backsplash Tile? If the beauty of the limestone backsplash tile options wasn’t enough, it’s imperative to point out the inherent durability of the material. This stone is known for being hard and durable, strong enough to last in even the toughest kitchen for the years ahead. It wipes clean easily for minimal upkeep that allows you to spend more time cooking and less time cleaning. Limestone is ideal for homes that are interested in a more muted and neutral color palette that is easily changed. Only rare pieces feature pops of color, leaving the vast majority of the stone with the simplicity of a muted and neutral color scheme that is soft on the eyes and easily decorated around. Don’t let its simplicity fool you. 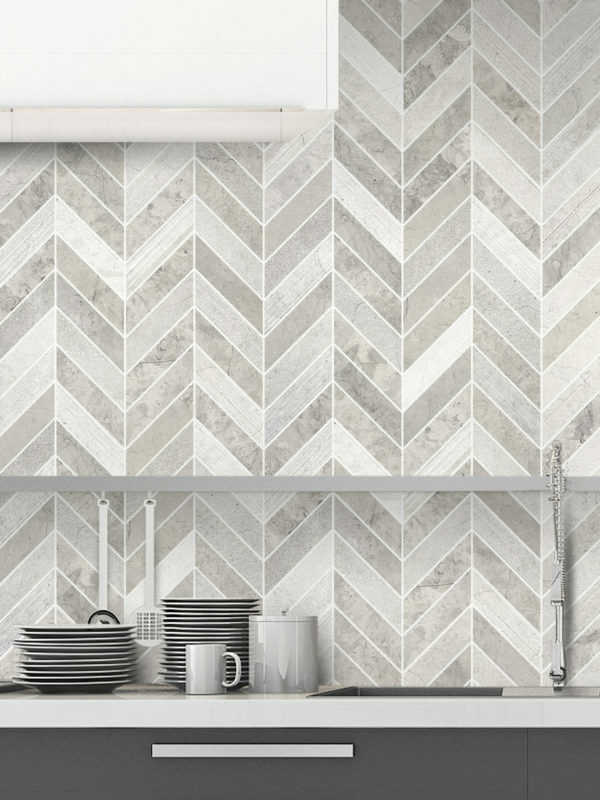 Limestone backsplash tile is sure to captivate your guests and become a quick and easy focal point in your kitchen in a heartbeat.